Anahit Kurtikyan pursued her studies in Switzerland with renowned Tibor Varga after completing her studies in her native Armenia. She has won numerous national competitions. 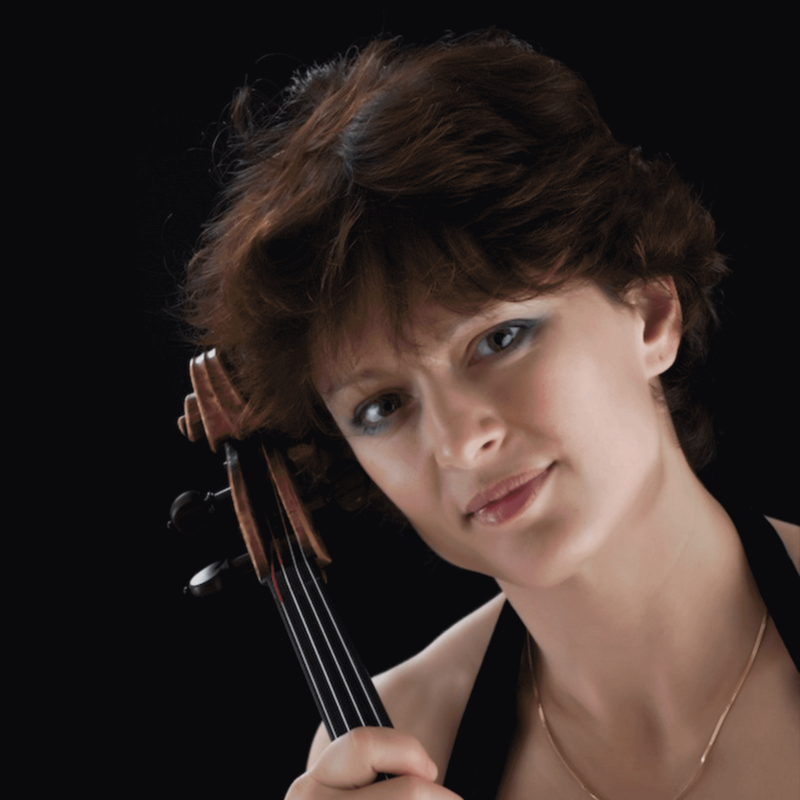 As a member of Amati Quartet she has given concerts throughout Europe, the United States and Japan in such halls as The Wigmore Hall, Cité de la Musique, Musikhalle Hamburg, Liederhalle Stuttgart and Tonhalle Zurich. Her orchestral experience includes working with the Australian Chamber Orchestra in 2000 with which she toured Australia extensively. 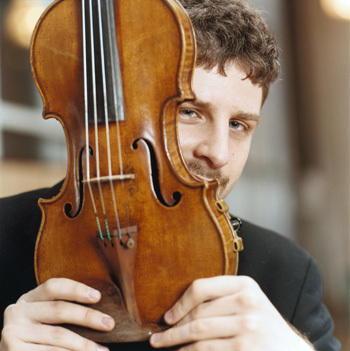 An avid chamber musician, her partners include such names as Rudolph Buchbinder, Steven Isserlis, Dietrich Fischer-Dieskau, David Geringas, Diemut Poppen, Eduard Brunner, Paul Meyer and many others. 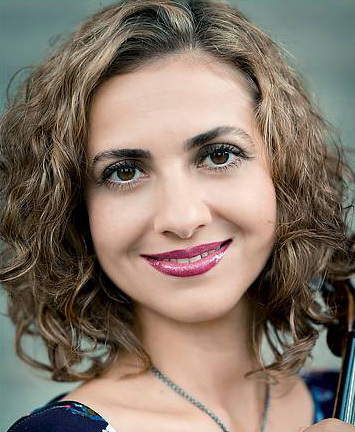 Since 2001 Ms.Kurtikyan has been leading the second violin section with the Zurich Opera Orchestra with which she has played over 100 productions, including those on period instruments under the baton of Nikolaus Harnoncourt, Bernard Haitink, Franz Welser Möst, Zubin Mehta, Daniele Gatti, Fabio Luisi ans William Christie to name just a few. Anahit plays a 1733 violin by Camillo Camilli from Mantua.